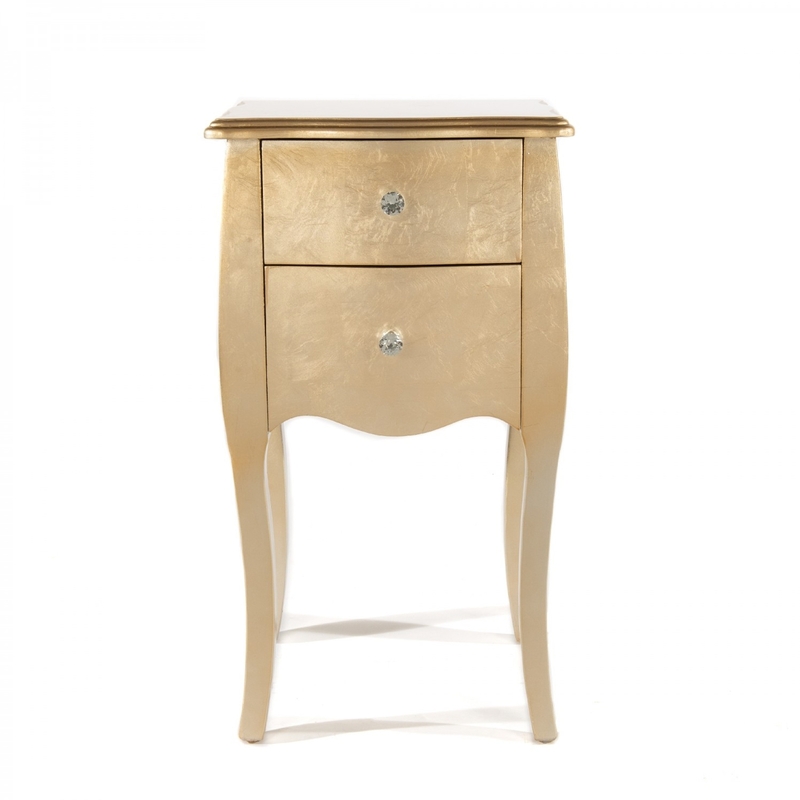 Make your bedroom into an inviting French style boudoir with this stunning gold gilt leaf bedside table . Excellent if you are wanting to add a better and more fancy decorative design to your whole room. Brand new from Homesdirect this bedside table is very unique and will have everyone shone in amazement at how creative and elegant this can have your room feeling.